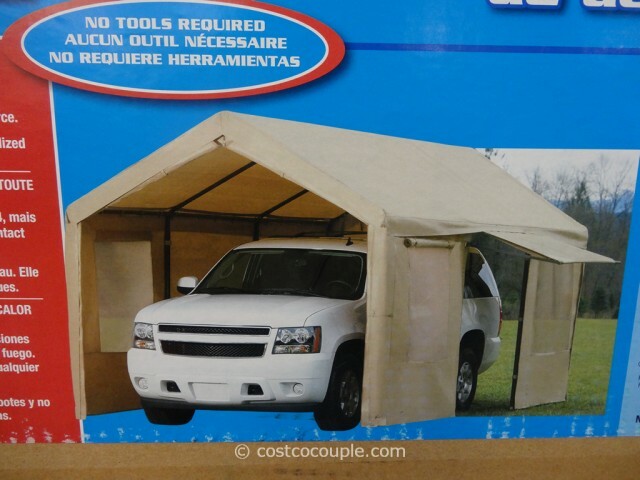 Even if you don’t have a garage, you can still shelter your car or vehicle from the harsh sun with this Steel Frame Canopy With Side Walls. 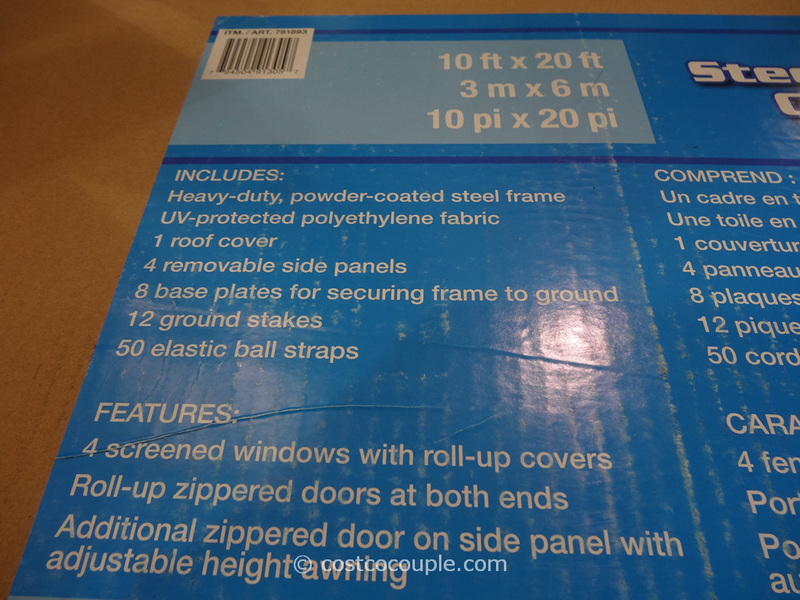 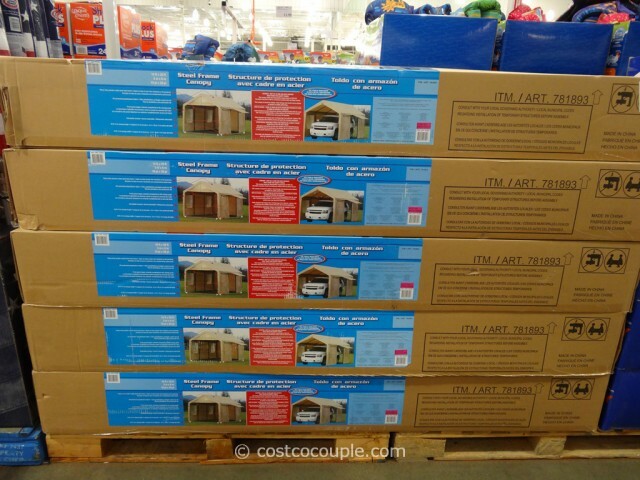 The canopy measures a large 10′ W x 20′ L and comes with 4 removable side panels. 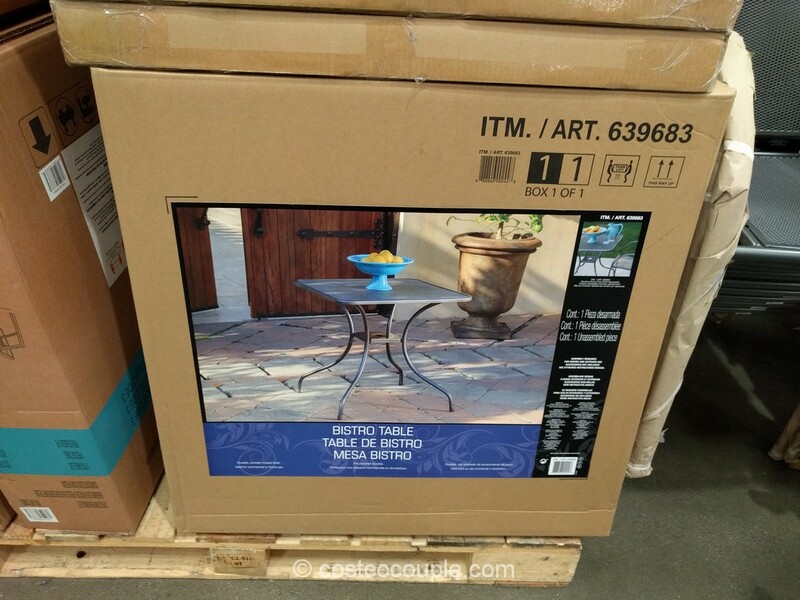 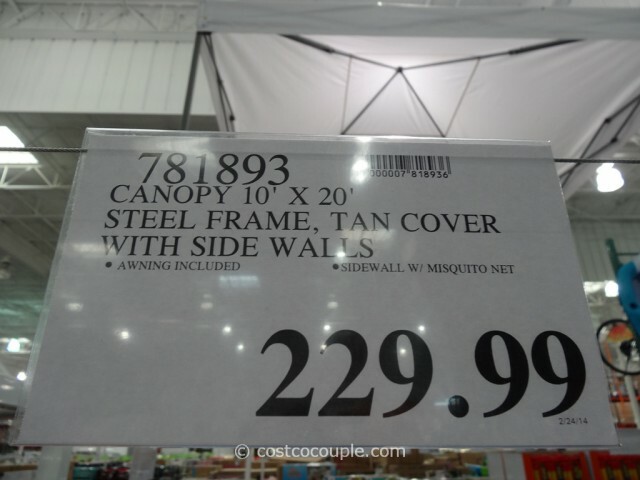 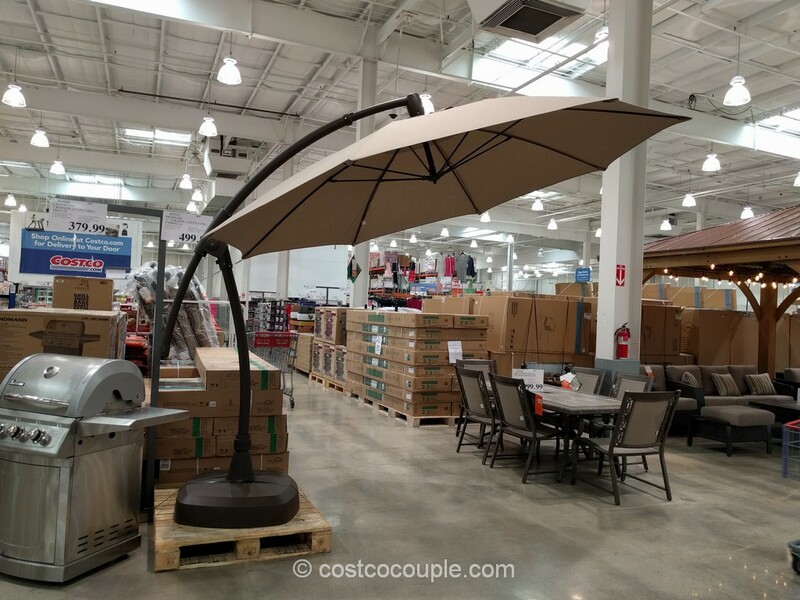 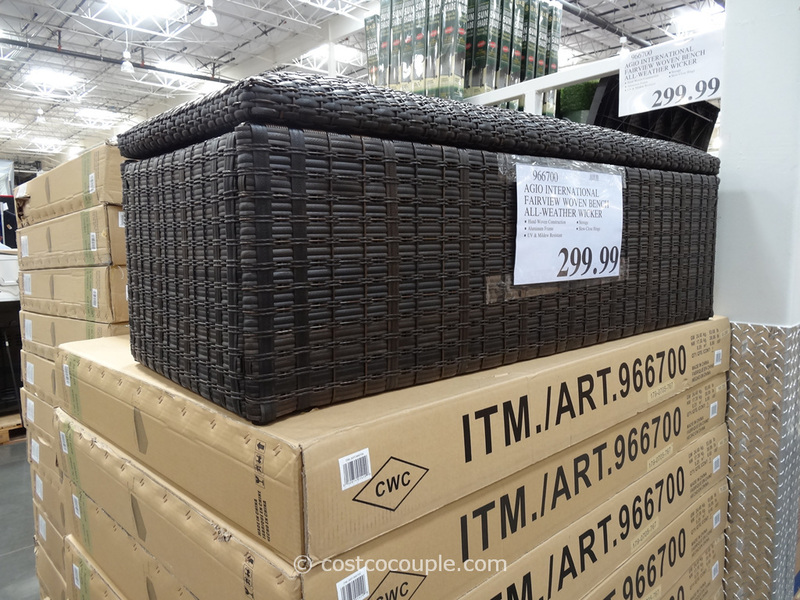 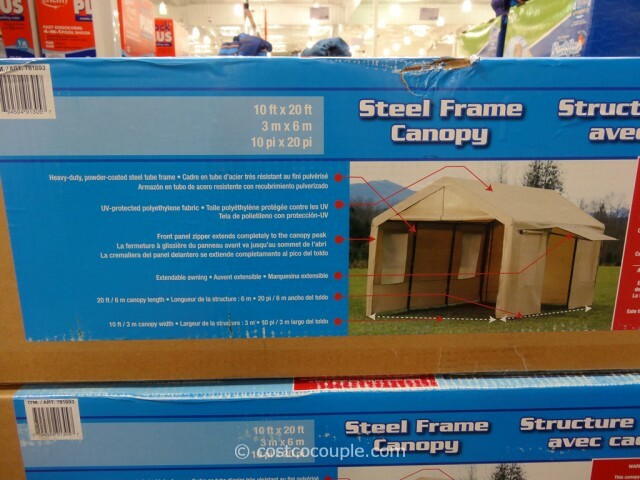 The Steel Frame Canopy With Side Walls is priced at $229.99.